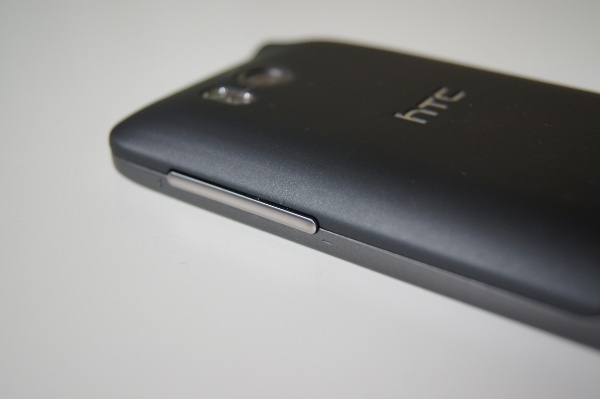 The Gingerbread (Android 2.3.4) update for the HTC Thunderbolt is now available for everyone to pull. All you have to do is go into Settings>Software update and “Check new.” Go get it everyone! *Note – If you receive the OTA, please let us know if Google Talk with Video is working. On the leak, it looks like it should work, but it cannot connect to actual video calls. Cheers Chris, Raymar, and Owen!